Installations that are timely, accurate, and have a lifetime warranty*. Renovation Systems houses 2million sq. ft. of flooring in inventory to enable fast turn around on installations. 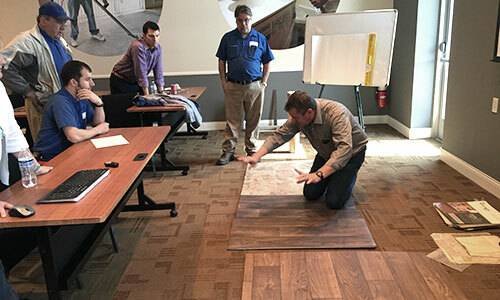 In addition to our inventory of top performing carpet, sheet vinyl and vinyl plank, we continually evaluate flooring enhancements to provide clients with options for improving their properties. 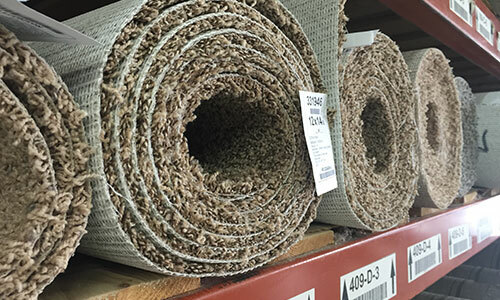 From accoustic sound absorption to proactively protecting floors from odor, mildew and mold, our team of experts in carpet fiber and vinyl are here to see you make not only the right investment, but that your investment is protected for longevity and sustainability. All installations are covered by RSI's Installation Service Warranty. In the Multi-Family Industry, because of turns, the speed and accuracy of the flooring installation is often as imporant as the quality of the product. To ensure timely and accurate completion, Renovation Systems' field technicians are all certified installers trained on each product. Training is focused on the most effective installation techniques for each product and manufacturers' specifications. *Call today to learn more of what we can do for you. 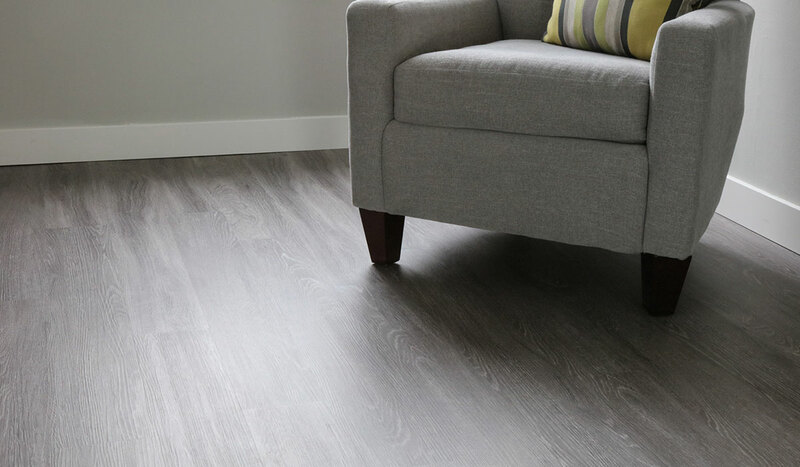 The best materials are of no value if the flooring installation is not done quickly and correctly. Last year we processed over 4,500 same or next day orders with speed and precision. 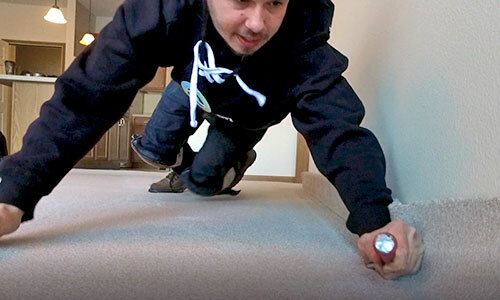 We hold training programs for clients' maintenance teams on how to preserve the life of flooring. Extensive in-stock selection of Carpet, VCT, Sheet Vinyl & Planking. In-house interior designers and full-time estimators. Our professional, certified installers provide peace of mind. We vacuum upon completion to make the install move-in ready!